A beautiful house in the middle of orleander and pine trees with a fantastic view over the sea and the mountains. The interior is really charming with everything you need. It takes you just 10 minutes by foot to the sea and the next town - Spotorno. I was very pleased to have you as my guest, thank you for how you took care of the house. It was one of our best stay in Italy! 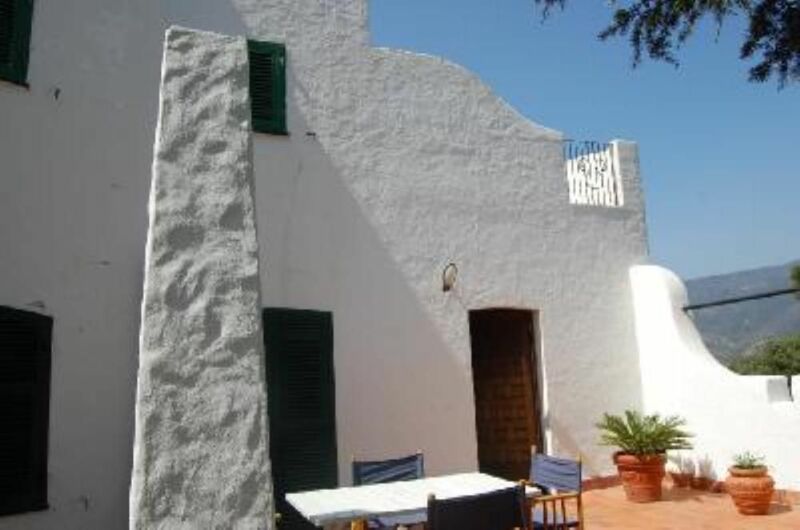 Charming little towns in the surroundings to make excursions to ( Noli, Final Borgho), great rock climbing spots, nice beaches ( Varigotti, Malpasso) with crystal clear and warm water, and an amazing house to stay in. Elisabetta was a lovely host, we felt like at home from the very first minute of our stay. The house biggest asset is the fantastic terrace with a breath taking view to the sea and the island. You have everything for a perfect vacation. We would come back at any time! Thank you for sharing your lovely house!